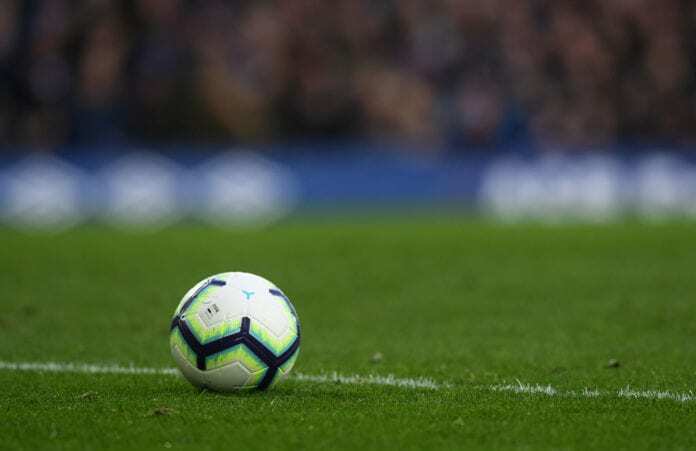 The Premier League provided another weekend of un-missable action this weekend with a full schedule of fixtures including three derbies. There were draws in both Tottenham’s meeting with Arsenal and Everton vs Liverpool, while Chelsea beat Fulham in their meeting. Elsewhere, Brendan Rodgers suffered defeat in his first game as Leicester City manager and Brighton managed to drag themselves out the relegation battle with a win over Huddersfield. But what did we learn from the Premier League this weekend? We’ve listed our top five.